Many different flowers are growing beautifully and strongly in this world. Sending their roots into the earth, sprouting, blooming, pollinated by birds and insects, living on in spite of rain, wind and storms. They pass on the baton of life, rebirth and decay in a continuous, endless cycle. 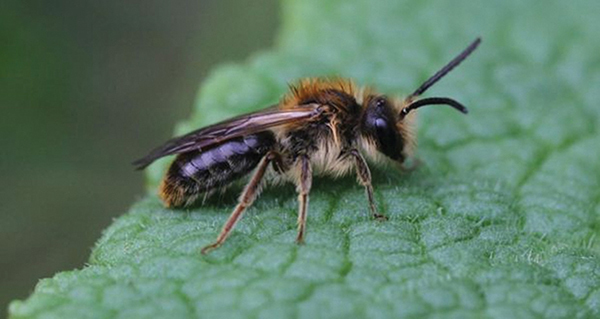 Witness the fascinating behaviour and value of solitary bees. 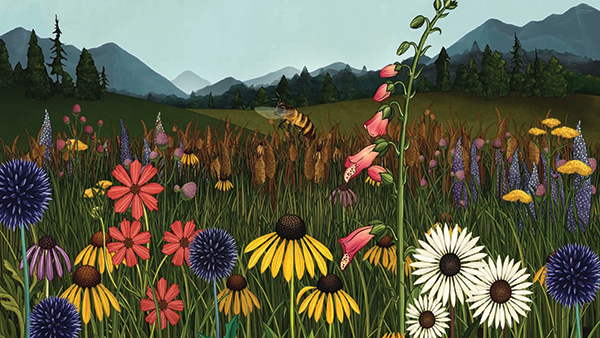 The film follows a variety of bees through their struggles to find resources, avoid death and create new life. 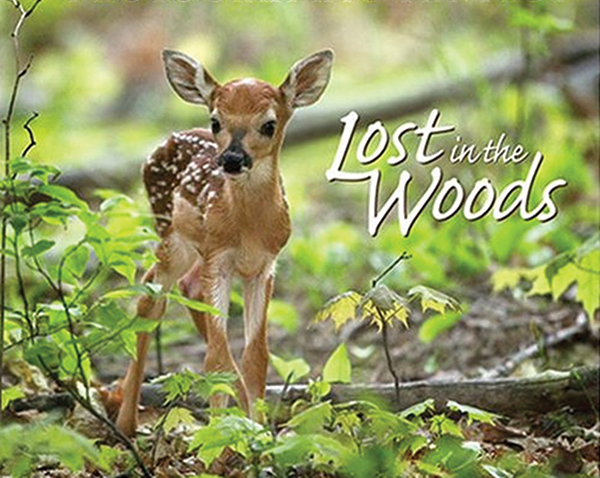 Lost in the Woods combines swinging music and video of forest animals and vegetation. However, the most surprisingly element is the humour. 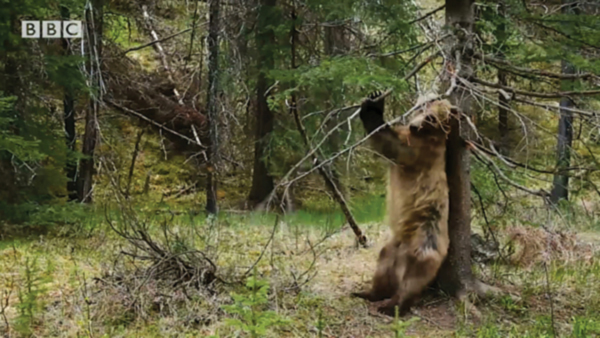 Sometimes bears have an itch they just have to scratch! These “dancing” bears are really “gettin’ down” to some funky music. 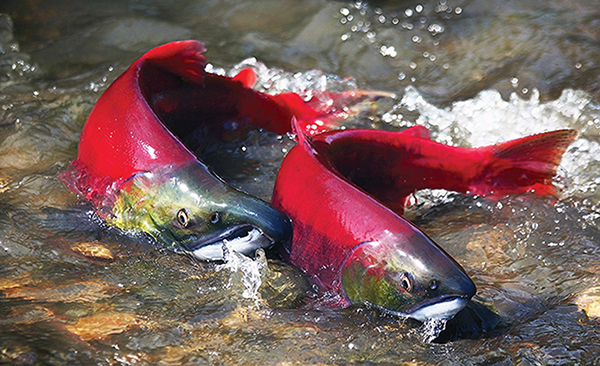 After a life lived in the wide open ocean, most salmon return to their natal river to spawn — sometimes even to the same gravel beds where they were hatched. How do they do it? 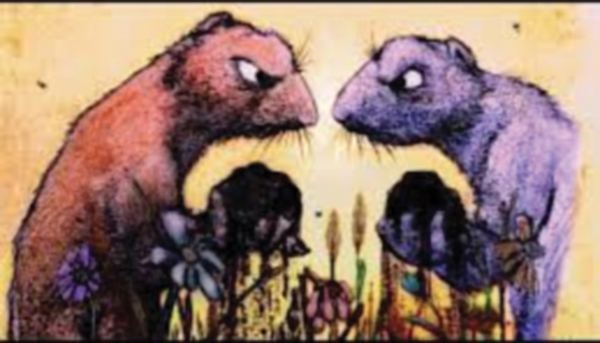 Two neighbouring gophers have very un-neighbourly appetites for anger and revenge. By sundown, they have destroyed everything… even their homes. Will they be able to put the pieces back together?